Hens’ insides sometimes make mistakes, resulting in double- or even triple-yolk eggs. Here’s how it happens and some associated egg myths and legends. Goats cause less damage than heavy equipment or chemicals to control weeds, and they provide soil a steady source of manure. 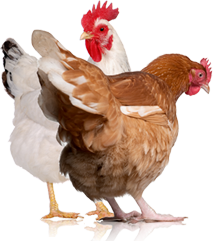 Supplementing your chickens’ diet with a little scratch throughout the year can be beneficial to the flock’s health and state of mind. 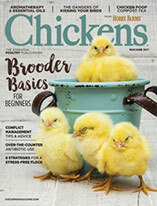 You don’t have to live in the country to raise and enjoy chickens. 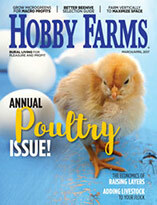 We have tips and suggestions on raising flocks within the city limits. 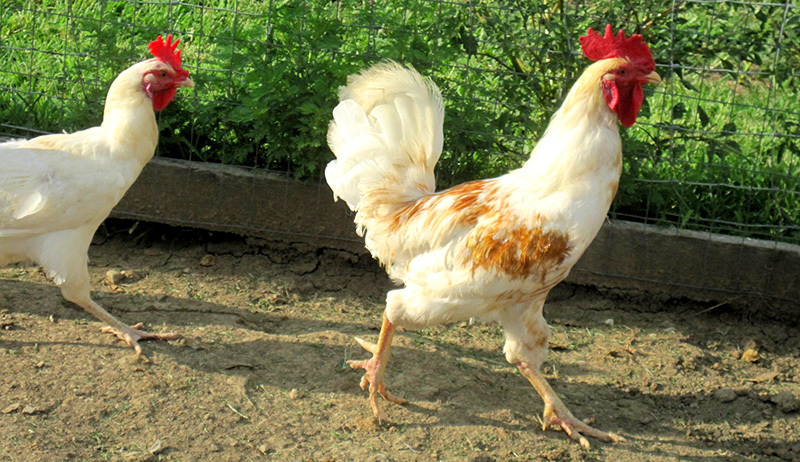 Chickens can get bored during winter, and that could mean trouble. Bust through boredom with these simple ideas to keep the flock active. Hoosiers with varied backgrounds and skills form a collective with two city farms, hoping to make a living and help the residents eat better. Whether you view your hens as pets or egg-producing livestock, you’ll need to implement cleaning strategies you administer on varying intervals. Free-ranging chickens in an urban setting? Sure. With some planning, you can let your microflock free-range happily and safely in your backyard. This vegetable-farming family is producing CSA shares and restaurant deliveries on its Green Dog Farm for the community around Fort Collins, Colorado.